Have questions about our pottery? Contact us Today! 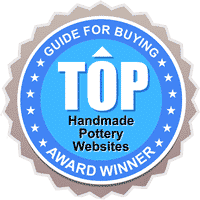 If you have any questions about our pottery or our processes for making beautiful, hand-crafted pieces, we would love to hear from you. Simply fill out the form below and we’ll get back with you quickly. Visiting Central or Southwest Virginia? Come and shop our outlet store! 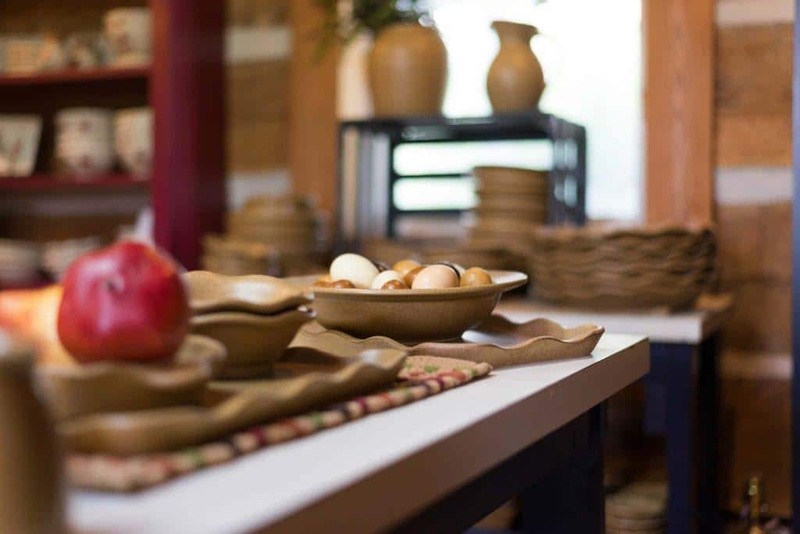 With beautiful views of the Blue Ridge Mountains and the ability to touch and feel our handcrafted pottery, it will be worth the visit! We offer personalization on some of our products!